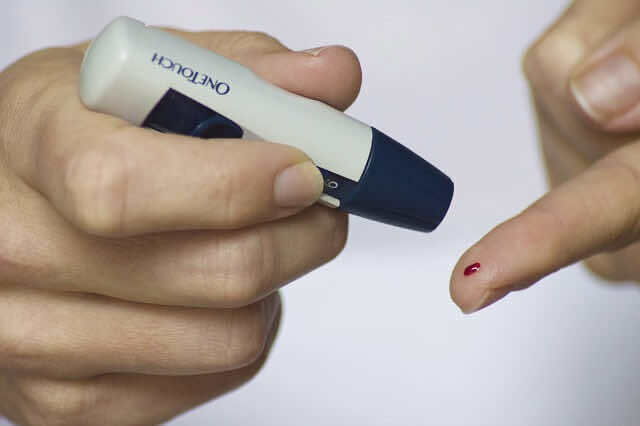 As part of National Diabetes Week, we’ve put together this fact-sheet on everything you need to know about diabetes! 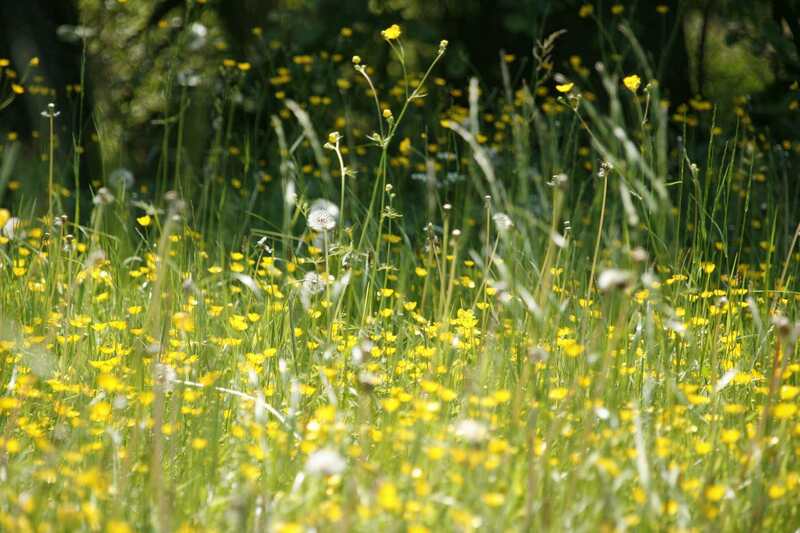 It is estimated that over 10 million people in England suffer from Hayfever. But do you really know what causes it? Shocking new research has revealed that almost half of all heart attacks are clinically “silent”, without any outward symptoms – meaning many of us could have had, or be having, heart attacks without ever knowing! 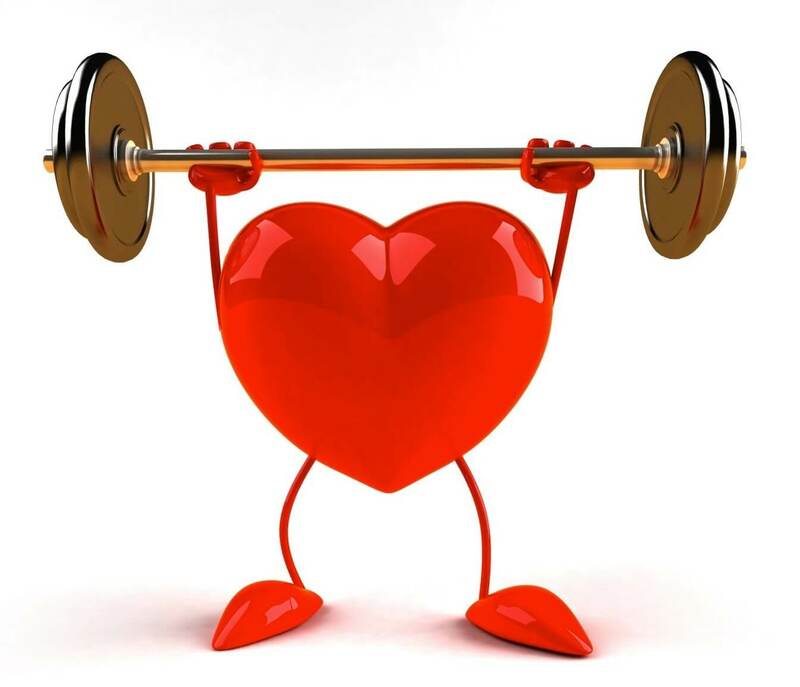 So can we afford to be complacent with our heart health? Starting a family is an important part of any society. But unfortunately, this is far easier for some than it is for others. We’ve put together a few facts and figures on fertility and trying to conceive, for those impatiently awaiting the patter of tiny feet! The Zika Outbreak in South America has been all over the media recently, but how much do you actually know – or need to know – about it? We’ve put together a few frequently asked questions, to advise you on the topic. Sunburn & how to avoid it!